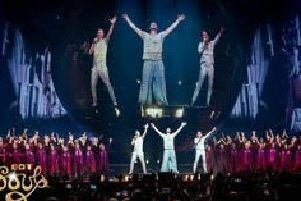 The raucous energy of Edinburgh’s Got Soul Choir added a powerful punch to Take That’s Easter concerts at the SSE Hydro. 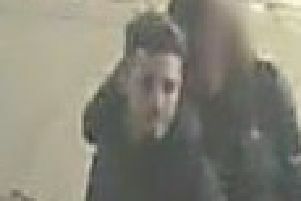 Police have released CCTV images of a man they wish to trace following an attack in the city centre. 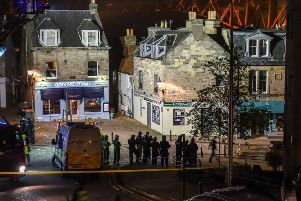 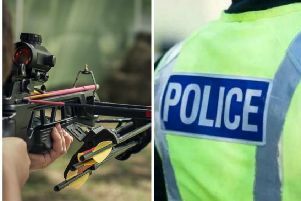 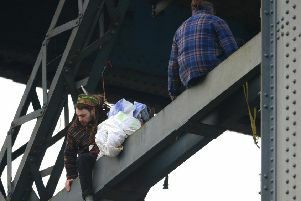 A man has been arrested after items were thrown from a roof in South Queensferry. 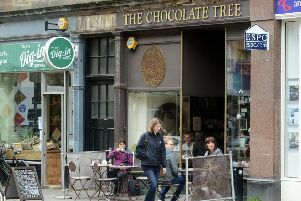 A popular chocolate shop and cafe in Bruntsfield is set to close after 10 years. 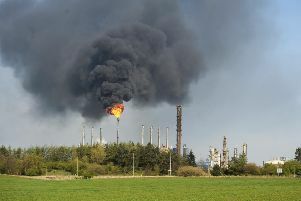 Thick black smoke billowing out from a large petro-chemical plant in Fife could be seen by residents in Edinburgh. 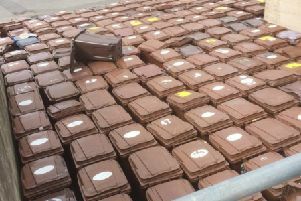 Scores of unused brown bins have been piled up at a recycling centre after thousands of residents refused to sign up to a new paid-for garden waste service. 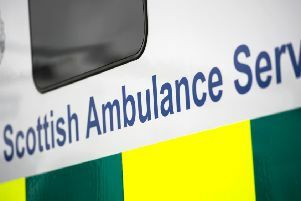 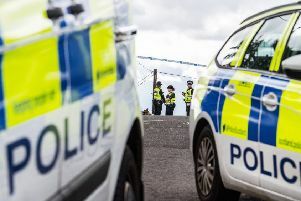 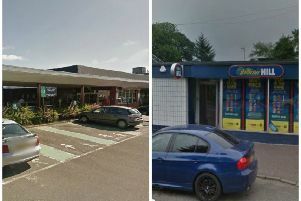 A 16-year-old boy has been charged following the attempted murder of another teenager outside an Aldi supermarket in Gilmerton at the weekend. 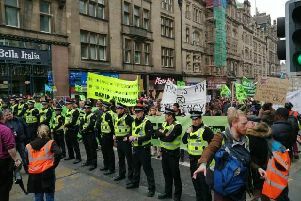 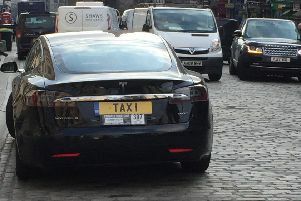 Drivers in Edinburgh city centre could be facing major delays this afternoon because of a climate change protest on the city’s North Bridge. 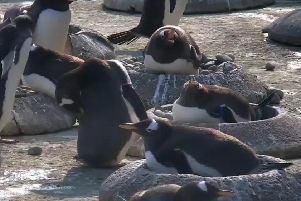 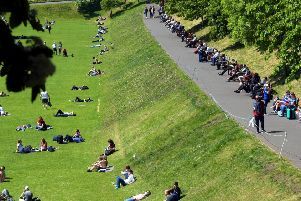 A zoom feature on Edinburgh Zoo’s penguin webcam has gone live today. 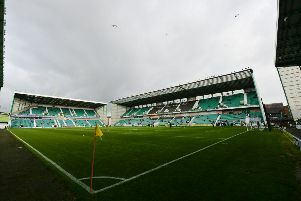 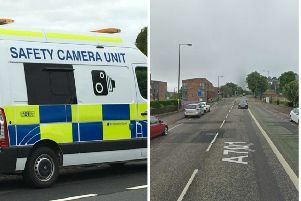 A driver has been clocked travelling at double the 30mph speed limit on an Edinburgh road.